Homsecure is our attempt to turn your home into a Smart Home. With its simple to install and use design, you wiil be able to track almost anything you wish in your home. This is just the beginning, stay tuned for many more products in our portfolio that will “just work” together and allow you to monitor, control and secure your home. 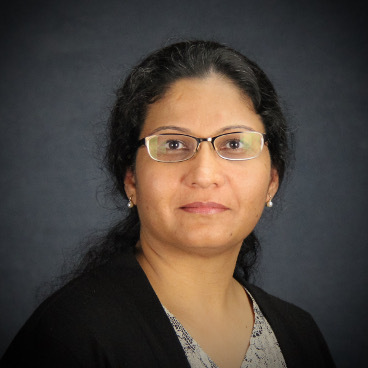 Sundeep brings over 15 years of experience from nano scale transducers to high-speed electronics and has authored over 12 patents and numerous trade secrets. 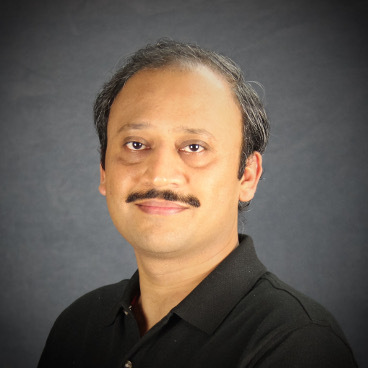 He worked in various lead roles of managing and delivering complex hardware and firmware in robotics, networking and storage industries, bringing in hands-on expertise in all phases of product development from concept to delivery. 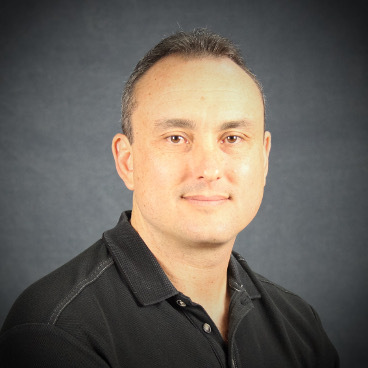 Alex has over 20 years experience in software architecture. He was the lead software architect on projects a couple months long with a small group of engineers to large scale efforts taking over 3 years with multiple cross team coordination. Alex was a key contributor on projects ranging from measurement equipment to E-Beam Lithography. Portia is an experienced software professional with a passion for developing mobile applications. She has successfully executed end-to-end projects for iOS platform and is a high impact programmer who pays great attention to detail and schedule. With a Masters in chip design and experience in software development, she is a great addition to the team.